In the course of their day-to-day operations, healthcare organizations handle an extensive amount of highly sensitive data. From Social Security numbers to medical record numbers and beyond, it is imperative that these personal details are properly secured. 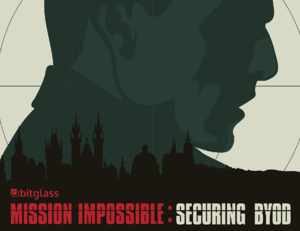 Each year, Bitglass conducts an analysis and uncovers how well healthcare organizations are protecting their data. 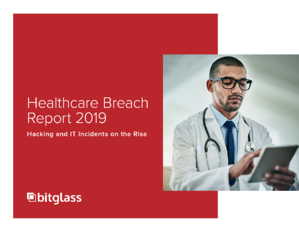 In 2019's report, we detail the state of security in healthcare as well as shed light on recent breach trends in the vertical. Read on to learn more. Bitglass just attended the Gartner Symposium & ITxpo in Orlando, Florida, where we had a fantastic time. 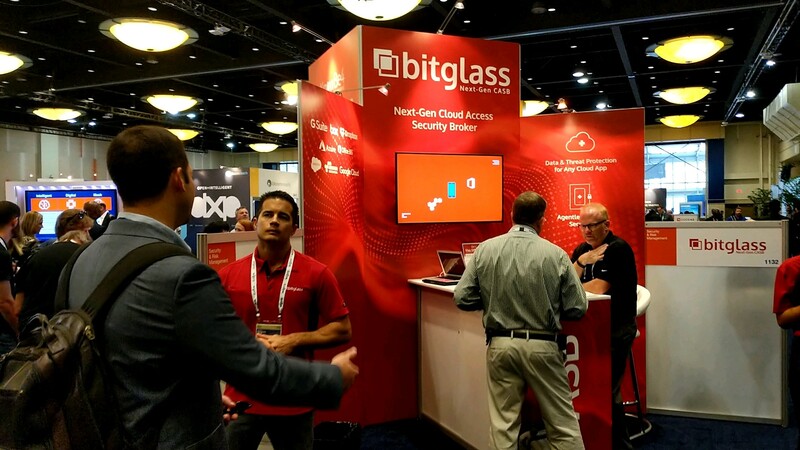 With more and more companies moving to the cloud, people were eager to learn about cloud access security brokers (CASBs) like Bitglass and how we can secure their use of any cloud app. As usual, everyone wanted to get a pair of our limited edition CASB socks, too!